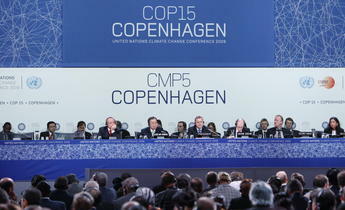 Tirthankar Mandal has more than eight years of experience in climate change policy. He writes on climate politics, national and international policies on climate change, climate finance and technology issues. 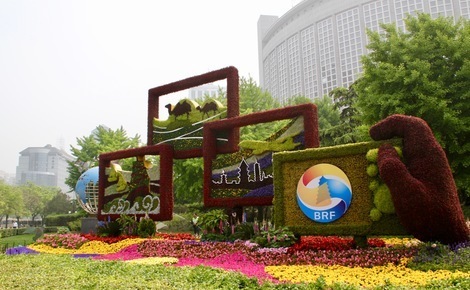 How will the second Belt and Road Forum address the global infrastructure initiative’s environmental impact? 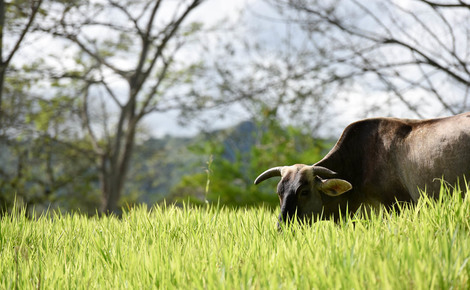 Are cows raised in forests better for the environment? 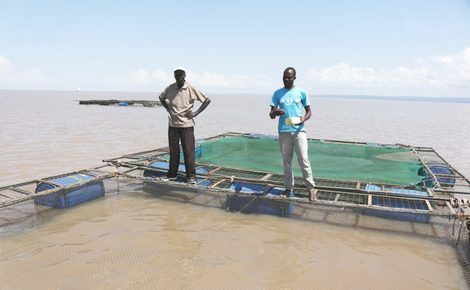 Can aquaculture meet East Africa’s hunger for fish? Unless otherwise stated, this work is under Creative Commons' Attribution-NonCommercial-NoDerivs 2.0 England & Wales License and 2.5 China License. 特此申明：中外对话不对任何外部链接的内容承担责任。chinadialogue is not responsible for the content of linked external sites.